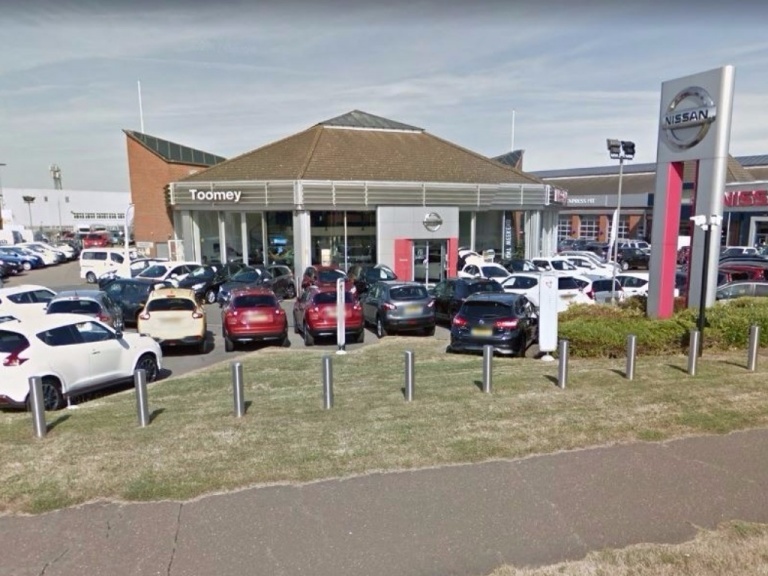 The Nissan service plans offered by us here at Toomey Nissan make motoring more affordable and convenient, as they allow you to spread the cost out over a period of months. This means no more lump sums which can be difficult to budget for, and the peace of mind that you are supported by a team of skilled technicians. You can expect the same uncompromising standards of support that all our other customers receive, and enjoy the satisfaction that your plan is tailored to your individual circumstances. 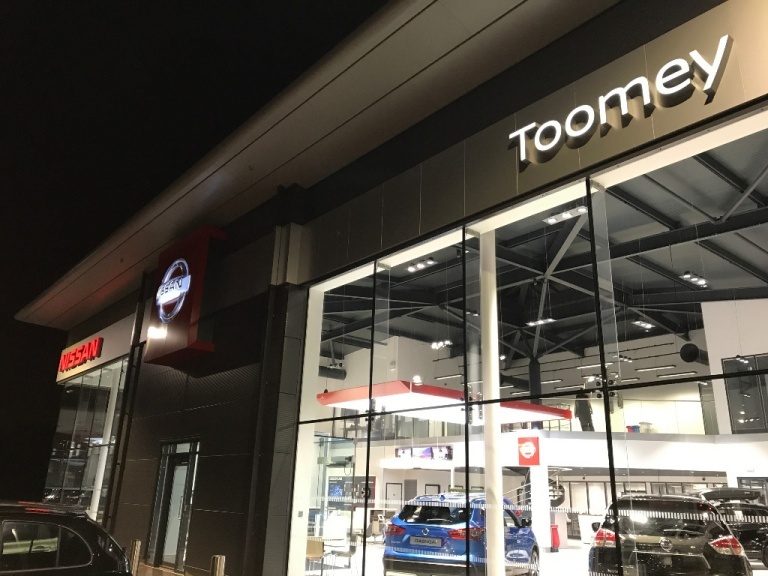 Our Nissan service plans start from just £12 per month, and the final amount agreed is what you will pay for the duration of the contract, making it inflation-proof. On top of this welcome feature, you will also benefit from a number of complimentary services to add value to your plan. We'll perform a free vehicle health check when you visit us to check for any underlying faults, repair any damage to road-legal tyres, and also de-bug the air conditioning unit. We understand that servicing can disrupt your motoring enjoyment, and for this reason we aim to provide you with a courtesy car where possible. We can also pick up your Nissan and return it to you when the service is complete if required. Fixed costs throughout the plan, not influenced by inflation. Free courtesy car or collection and delivery service (subject to availability). Free puncture repairs (where legally possible). Free seven-point health check whenever you need one. If you have any questions don't hesitate to fill in the enquiry form and we will get back to you as soon as we can. Alternatively you can come and visit us at our showroom in Basildon or Southend where our friendly staff will talk you through all the options.